THOUGH IT’S A RURAL REGION, western Nevada County, anchored by historic Grass Valley and Nevada City, is a cultural district that rivals a much bigger city. Nevada City has more than 100 arts and cultural organizations; arts venues that attract the likes of jazz musician Wynton Marsalis, violinist Joshua Bell and singer-songwriter Willie Nelson; famous festivals such as California WorldFest and the Wild & Scenic Film Festival; and cultural venues that include the Nevada Theatre, the oldest theater building in California, as well as the Miners Foundry Cultural Center, home of the first Pelton Wheel and the birthplace of radio station KVMR. The District includes Nevada City’s 16-acre downtown historic district, added to the National Register of Historic Places in 1985. 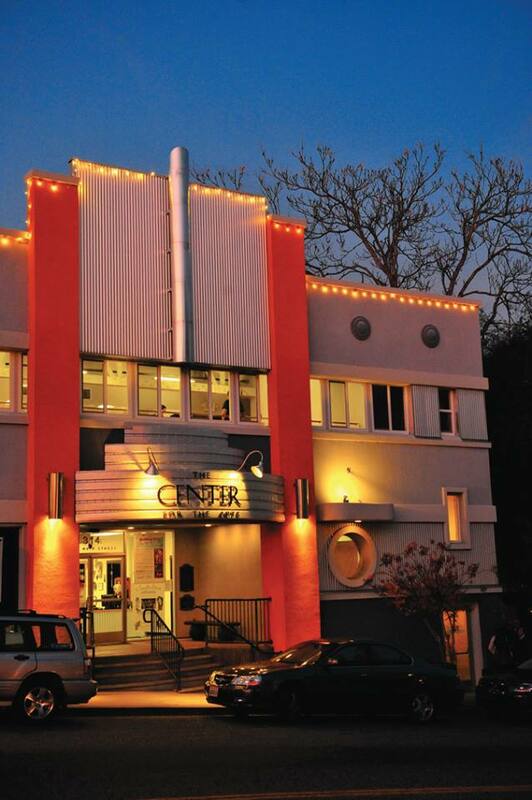 Neighboring Grass Valley is home to The Center for the Arts, one of the busiest arts venues in Northern California, and the Art Deco-style Del Oro Theatre, built in 1941 by United Artists. Besides enjoying a reputation as California’s richest and most famous gold-mining district, the area has a rich Native American history. The Nisenan Tribe lived in the area for thousands of years. “Nowhere is more a home to me than Nevada County,” wrote Judith Lowry, one of the nation’s most recognized Native American artists, in a letter supporting the Cultural District. At the Firehouse No. 1 Museum, in Nevada City, one of the oldest and most photographed structures in town, the Nisenan are honored, along with Chinese immigrants and others who helped shape the area. 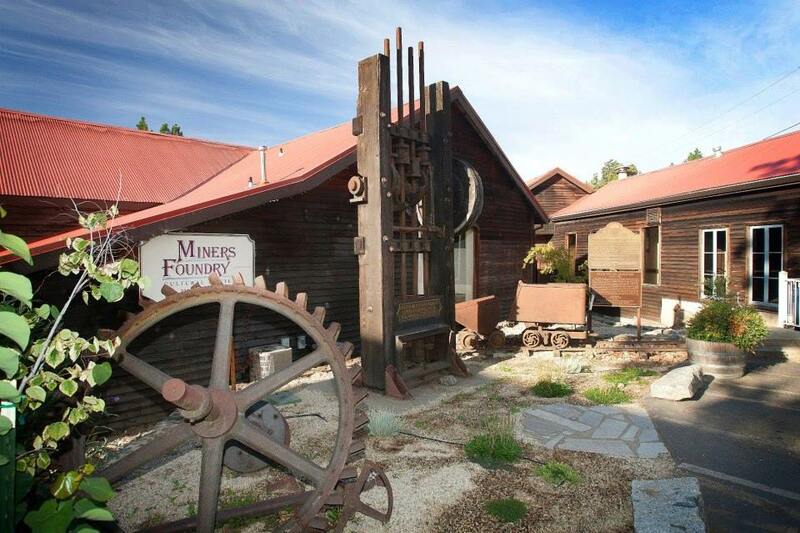 Western Nevada County’s other cultural venues include Empire Mine State Historic Park and the Nevada County campus of Sierra College, both in Grass Valley; along with the Miners Foundry Cultural Center, Nevada County Narrow Gauge Railroad Museum, Nisenan Tribute Trail Bridge, Chinese Cemetery and Chinese Monument, all in Nevada City. Our magazine has regularly explored the area’s arts and culture history. “A half century ago, Nevada County — long known for its rich, gold mines and Wild West feel — experienced an arts and culture revolution that has reshaped the local economy well into the 21st century,” we wrote last spring. 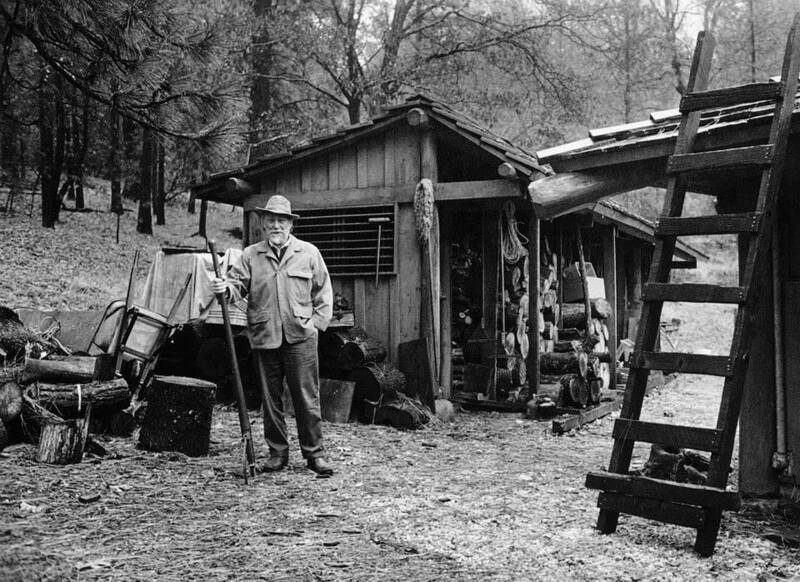 Starting in the ’60s, Beat Generation member and “deep ecology” poet Gary Snyder (see photo below), folk singer Utah Phillips and a host of authors and musicians settled around Nevada City, thanks largely to its laid-back lifestyle and picturesque surroundings, including the South Yuba River. In the ’70s, Snyder became the first chairman of the California Arts Council — the same group that is administering the Cultural District program highlighted in this issue of our magazine. Over the years, other longstanding performing arts groups, such as InConcert Sierra and Music in the Mountains, have helped foster a thriving arts and culture scene. MIM’s offerings have included iconic singer-song-writers such as Randy Newman and Judy Collins, while InConcert Sierra (whose roots go back to 1946) has presented violinist Joshua Bell and the Vienna Boys Choir. Year-round cultural activities and events include First Friday Art Walks, California WorldFest, MIM’s SummerFest, Summer Nights, the Nevada County Fair, Draft Horse Classic, and Nevada City Film Festival and the KVMR Celtic Festival. Other events include the Bluegrass Festival, Strawberry Music Festival, Wild & Scenic Film Festival, Victorian Christmas, Cornish Christmas, the Nevada City Chinese New Year Festival and Parade, the Nevada City Constitution Day Parade and Famous Marching Presidents. When I decided to move to Nevada City from San Francisco, the abundance of arts was a major factor. I don’t even miss SF with its lack of parking and high priced theater tickets. Nevada County rocks! Thanks for your contributions — as a board member at the Fairgrounds and the Democratic Women’s Club. You are a “doer”!